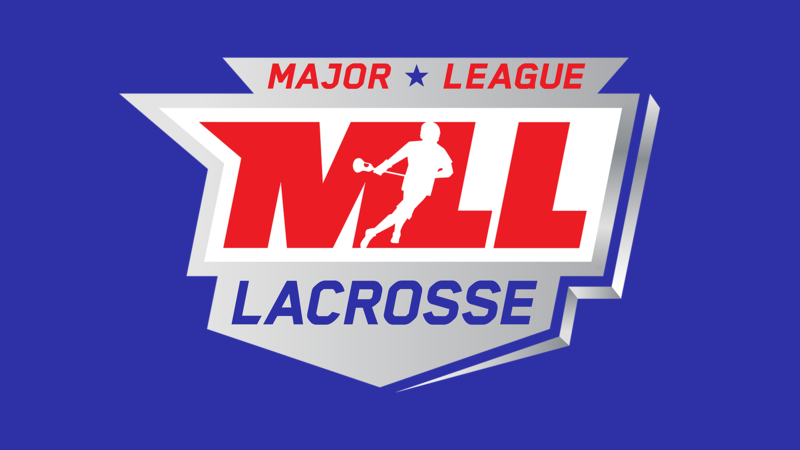 We are looking for driven, dedicated Statistics Trackers (Stat Tracker) who will be invested in the success of Major League Lacrosse (MLL). The Stat Trackers will work with MLL teams using proprietary analytical tools to spot, record, and submit statistical data for every MLL game. These key members of the Game Statistics Crew will work in tandem to provide complete, accurate, and precise live statistics during all MLL games at the venue for which they are hired. Stat Trackers should be motivated and excited to assist MLL fans, athletes, coaches, and General Managers realize the power of real-time statistical data and must have a very strong understanding of the rules of the game. A successful Stat Tracker should be committed to ensuring that game statistics are captured, recorded, and certified as accurate. Stat Trackers should be alert, knowledgeable, and passionate about the importance of real-time statistics and ensure the accuracy of their data. Attend and complete the certified training provided, which will occur prior to the start of the 2019 Major League Lacrosse season. Arrive no later than 1 hour prior to the start of each game, stay for the entirety of the game, and stay after the conclusion of the game, as necessary to complete job duties. Work with teams, coaches, athletes, and lacrosse professionals to provide stat data prior to, during, and after the conclusion of each game. Perform clerical tasks as needed, such as keeping inventory, maintaining and organizing files and records relating to team data, or restocking supplies. Bachelor’s degree (or equivalent experience) and a valid state license or certification. Additional experience demonstrating strong computer skills is beneficial. Strong understanding of the MLL rules, the sport of Lacrosse, and relevant statistical categories. Analytical and focused, with exceptional attention to detail - especially while operating the stat tracking software. Ability to work in a fast-paced and dynamic environment as part of a team. Prior experience as a SID or Stat Inputter for professional or collegiate athletics. Prior experience working in a professional or collegiate sports environment in another role is beneficial.